After the enormously successful Lincoln advertisements starring Oscar-winning actor Matthew McConaughey debuted last year, Lincoln is at it again. New advertisements for the luxurious 2016 Lincoln MKX utilize the actor’s fame and handsome mug once again, this time directed by Oscar-nominated directed Gus Van Sant. You can check out one of the ads here, courtesy of YouTube. The ads aim to highlight the luxurious, atmospheric feeling provided by the new Lincoln MKX, which, like the ads says, “stays with you.” Whether or not this new line of ads will end up parodied on Saturday Night Live (like the last batch) remains unknown. Last year’s ads were enormously successful, with various parodies and jokes that followed only increasing the sales for the Lincoln MKC by about 25 percent. These new Matthew McConaughey ads certainly can’t hurt. 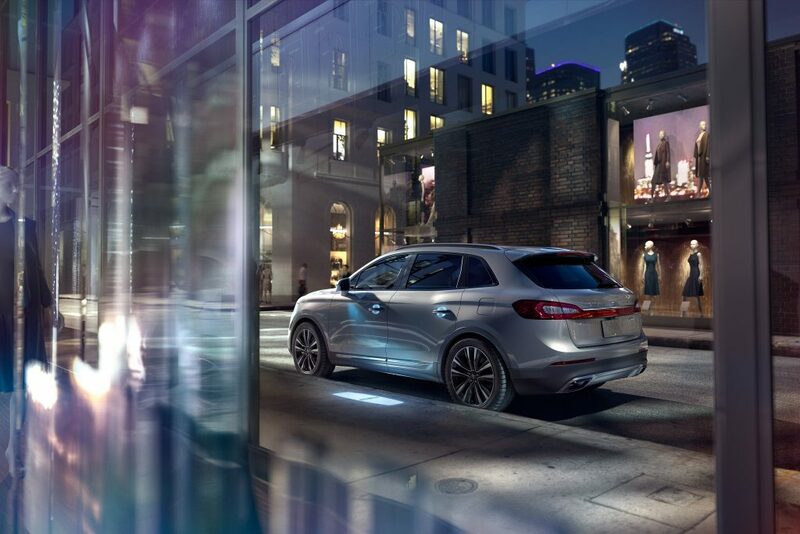 If you’d like to check out the 2016 Lincoln MKX or are interested in any other Lincoln models, feel free to contact us or visit us here at Shults Ford Lincoln of Wexford. The EPA has designated the week of Sept. 21 to 27 as Pollution Prevent Week, a time set aside each year to discuss the ways in which we can reduce the amount of pollutants emitted into the environment around us. 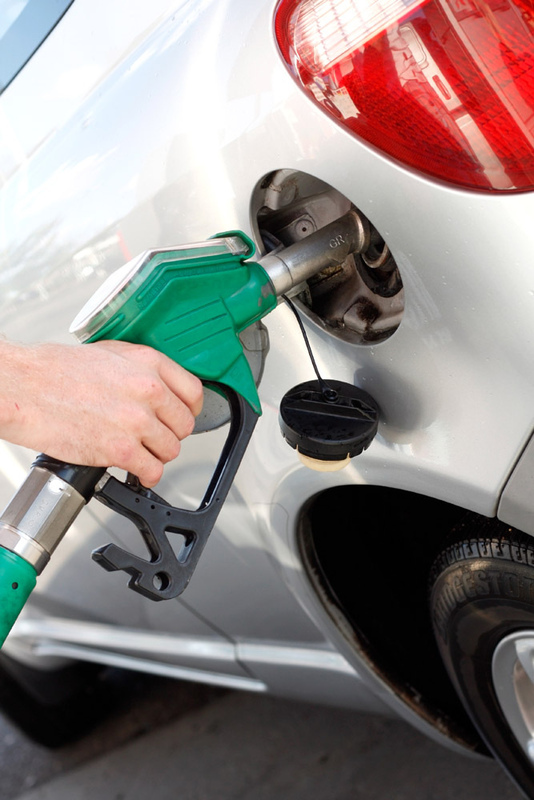 Try to avoid idling, which wastes gasoline even when you’re not driving. It’s also a good idea to avoid stopping and starting whenever possible. Driving slowly takes less gasoline than driving fast, so staying right at the speed limit will keep your fuel economy in check. The heavier your car is, the more gasoline it requires, so it’s a good idea to keep your vehicle free of unnecessary cargo. Of course – you can always try to drive less, or carpool with a friend or co-worker. Plus, using less gasoline will also save you money! It’s a win-win.